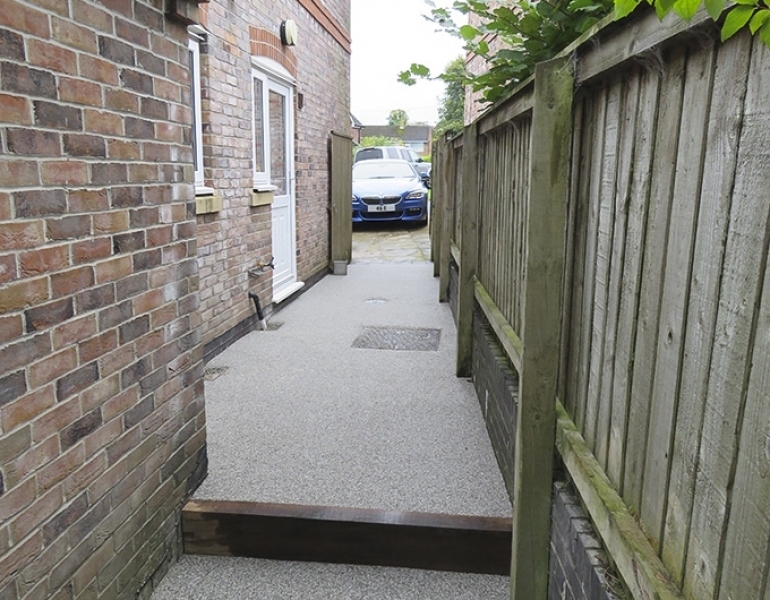 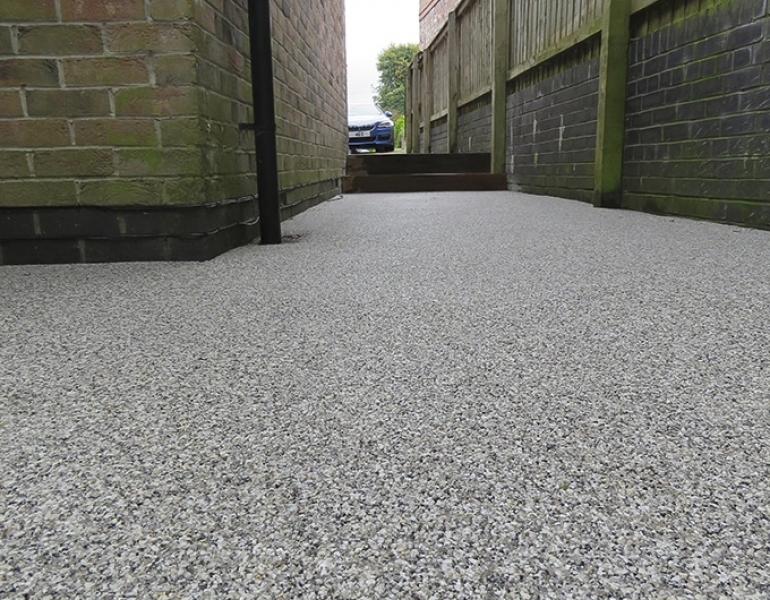 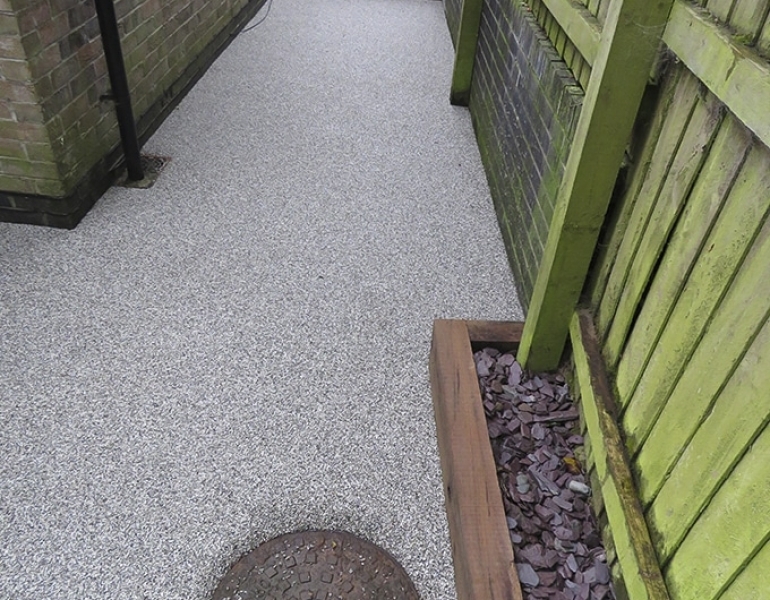 Resin Bound Stone Tytherington. 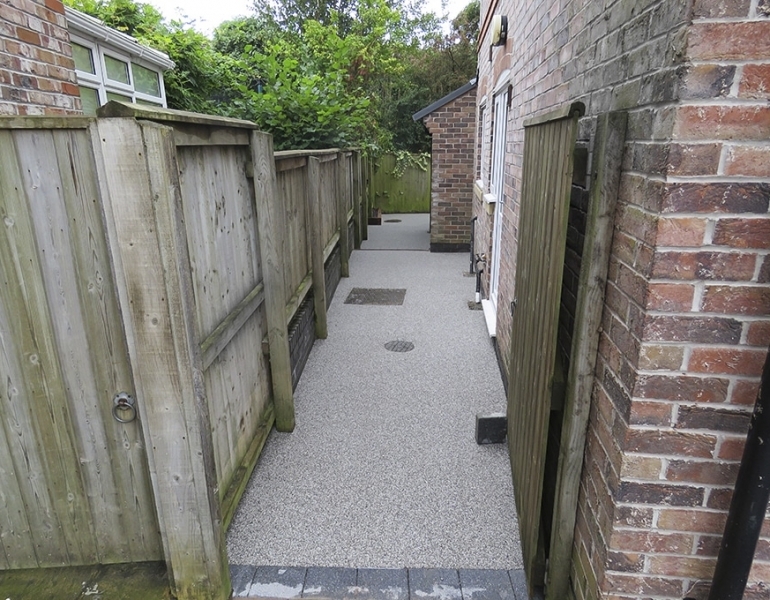 Bell Farm Court was a nice little job in Tytherington. 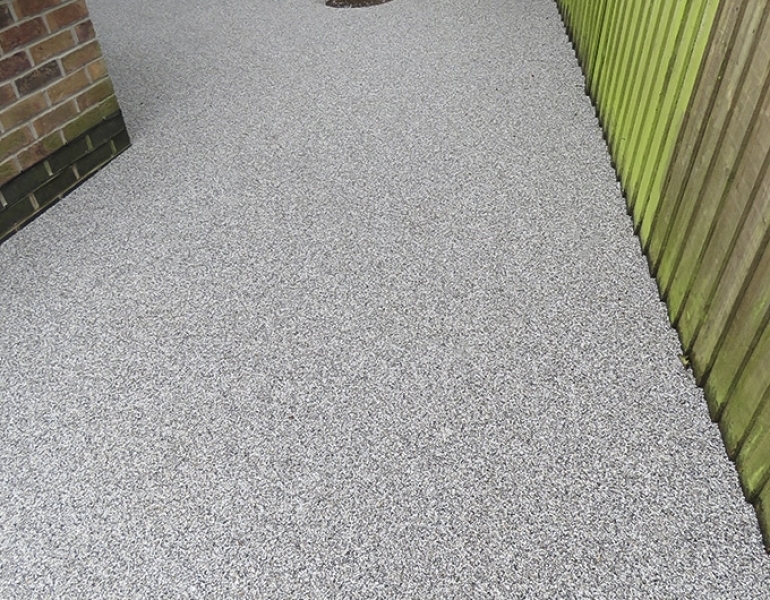 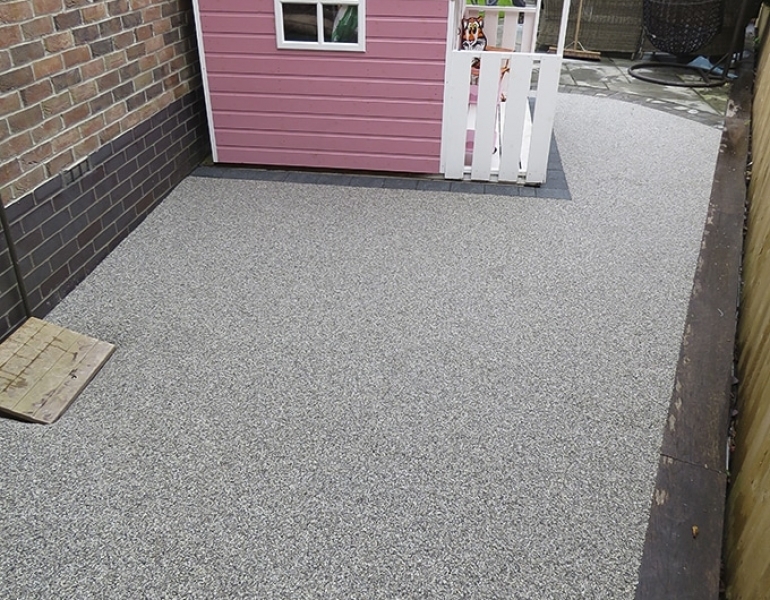 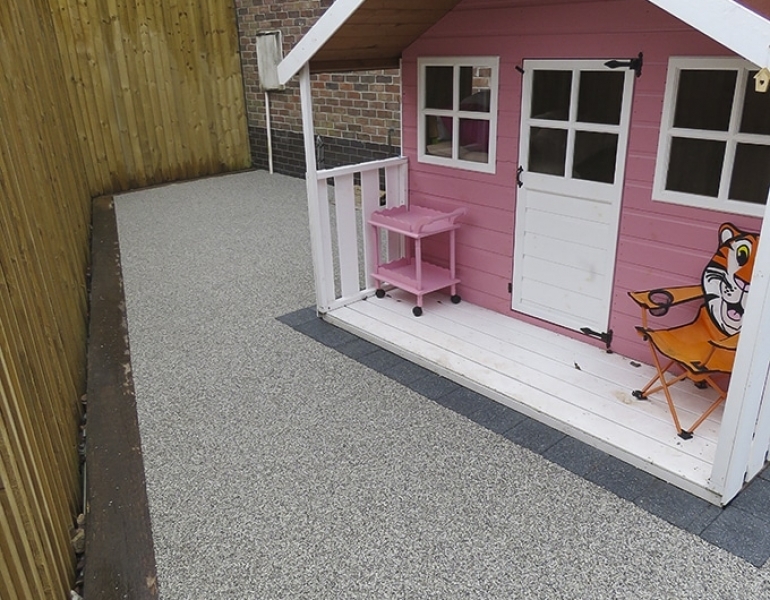 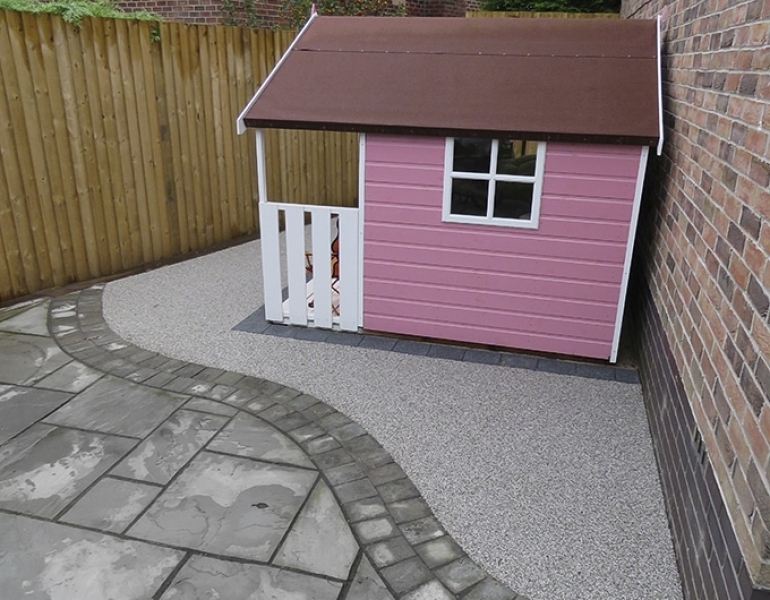 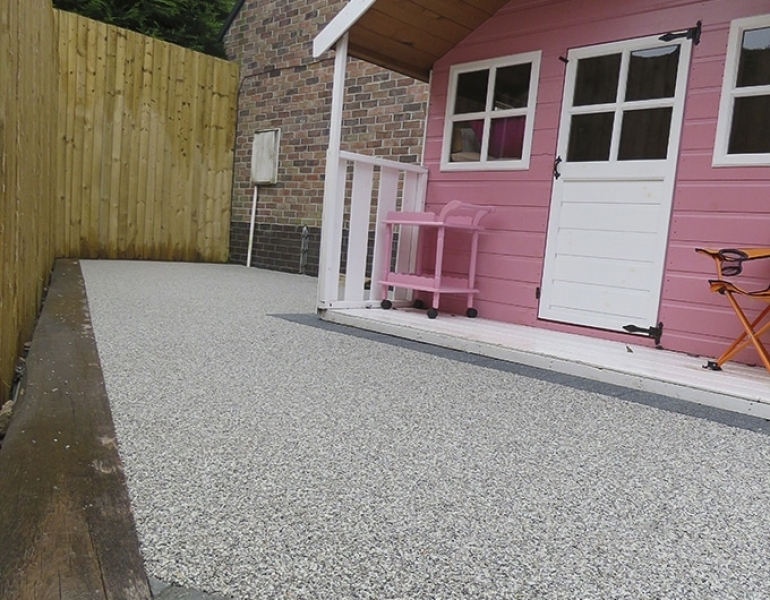 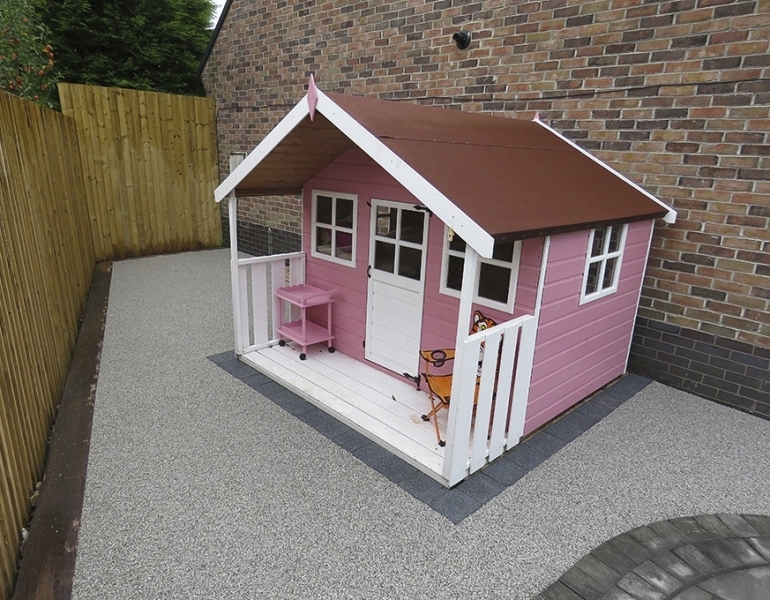 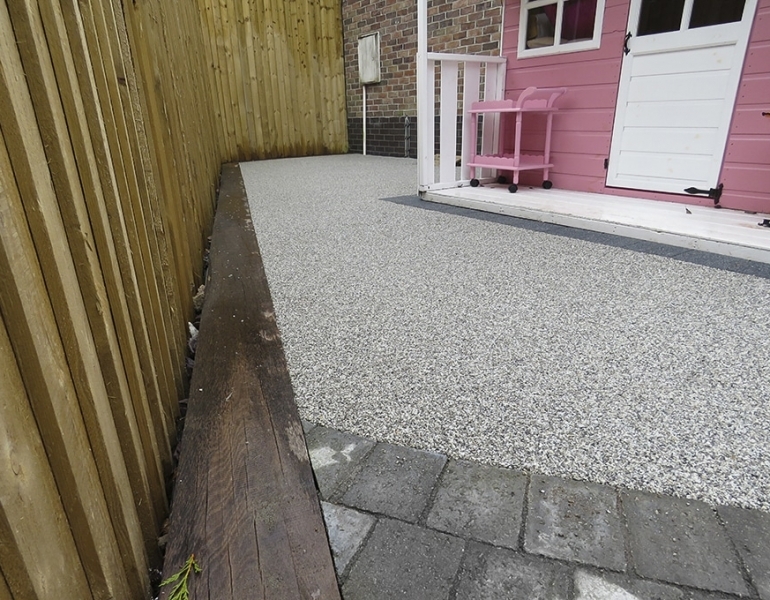 To increase traction and cleanliness of the outdoor pathway and play-area surfacing the Resin Bound Stone was installed in a light grey. 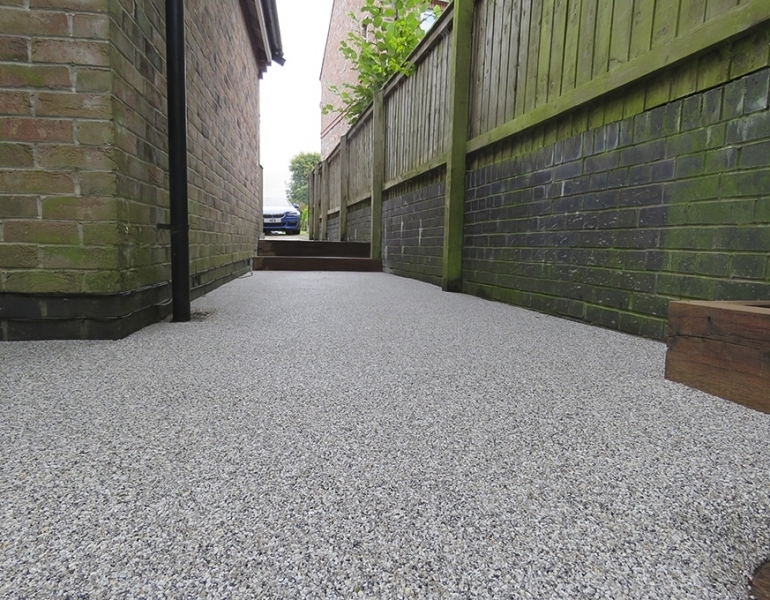 Additionally this has vastly improved the aesthetic of the outdoor design The light grey has really brightened up the surfaces. And it would’ve increased the value of their property!